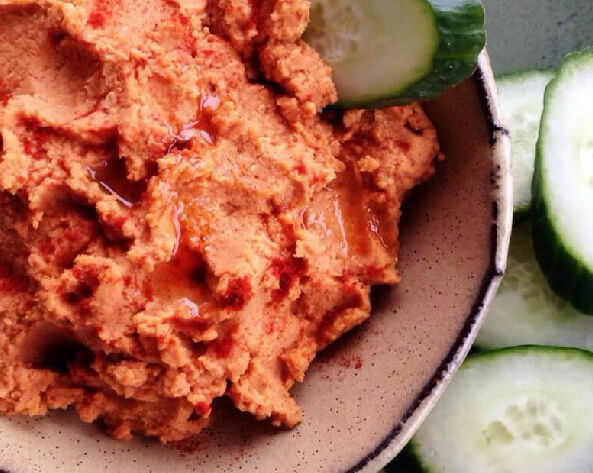 Use smoked paprika to transform basic recipes like hummus, chicken, hard-cooked eggs, and roasted veggies into incredibly flavorful appetizers, sides, and dinner. With the Super Bowl (see more of my favorite Super Bowl Appetizers), Fat Tuesday, and other appetizer-centric events right around the corner, I thought I would turn the flavor on one of my go-to, most highly-requested appetizers, hummus. What I love about this hummus recipe is that it doesn’t use tahini. Tahini is sesame seed paste and is a classic ingredient used in hummus. Don’t get me wrong, I love tahini but I don’t always have it on-hand like I would many of the other key ingredients (can of chickpeas, olive oil, lemon, garlic, spices). The secret to this hummus is to blend it for at least 2 minutes. It seems like an eternity when you’re standing there with the blender whirling but the lengthy blending helps to break up the chickpea skins (and wouldn’t you want to blend a bit longer than peel skins?) to yield a creamy consistency. So don’t quit early! 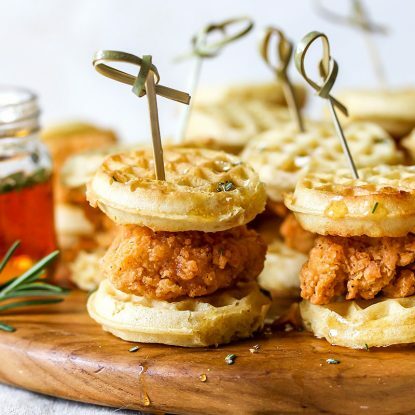 Blend all ingredients together in a food processor until very smooth for 2 minutes, scraping down the sides every 30 seconds..
Add water, 1 tablespoon, at a time, as needed to reach desired constancy. You can also add more olive oil to maintain a creamy consistency. Refrigerate, covered, for at least 2 hours before serving. I obtained smoked paprika from a spice store in the Reading Terminal last spring and have been looking for awesome recipes to throw it into! :] Can’t wait to try making this hummus! I’ll make sure to tag her. I love it! What a great – and healthy! 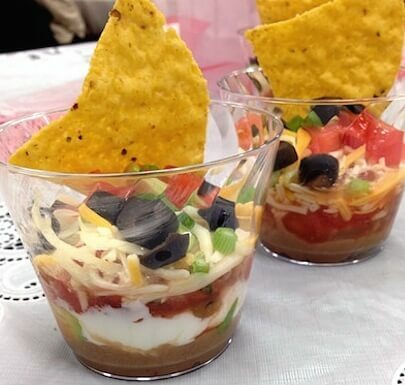 – appetizer idea! 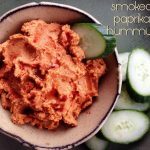 Smoked paprika needs to be in everyone’s kitchen! Agree! Do you have a favorite use? I add it to so many things! Just sprinkled it on salmon last night, and especially love on roasted cauliflower. I’ll have to try this dip! Good idea to add it to cauliflower! I’ll have to try this. Thanks! mmm I love adding smoked paprika to my meals! This hummus sounds extra good with it. It gave it the best flavor! Let me know if you try it. 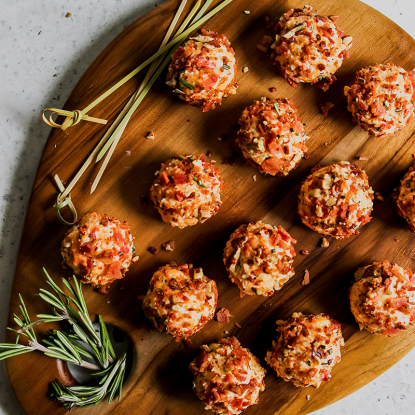 You could even stir it in to store-bought hummus! I love any and all hummus (and I am the weird one who actually likes peeling chickpea – I find it strangely calming. when I have time). smoked paprika is my new favorite thing, I cannot wait to try this! ‘start smoking in the new year’ – ha! 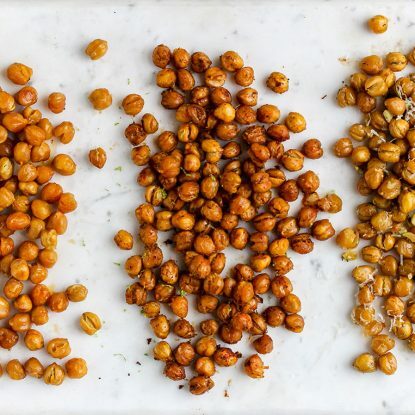 I have never peeled chickpeas but I have been reading about more and more people that do. I need to give that a try and see what it does to the texture. I recently discovered smoked paprika as well. Thanks for the reminder and for all the great ways to use it! 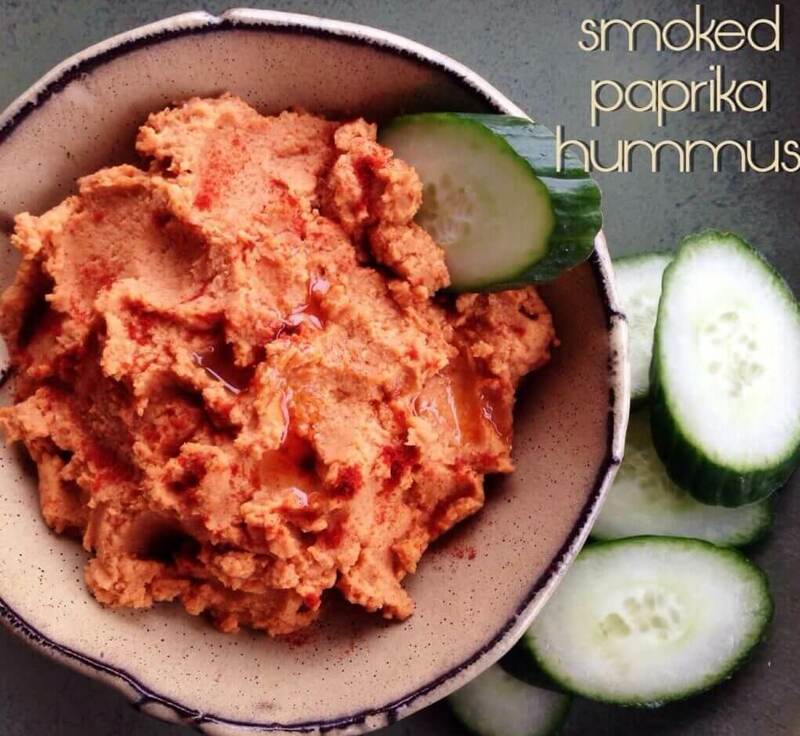 I LOVE smoked paprika and was so happy when this was the theme for recipe redux- Adding it to hummus is genius! It gives hummus an unexpected boost of flavor! Let me know if you try it! Paprika is definitely one of my favorites – it meshes so well with chicken and eggs!! Mmmmm 🙂 I need to highlight that spice TODAY! I love the idea of using smoked paprika with eggs! Good tip! Thanks! I go through bottles of the stuff! It is so good! How do you like to use it?